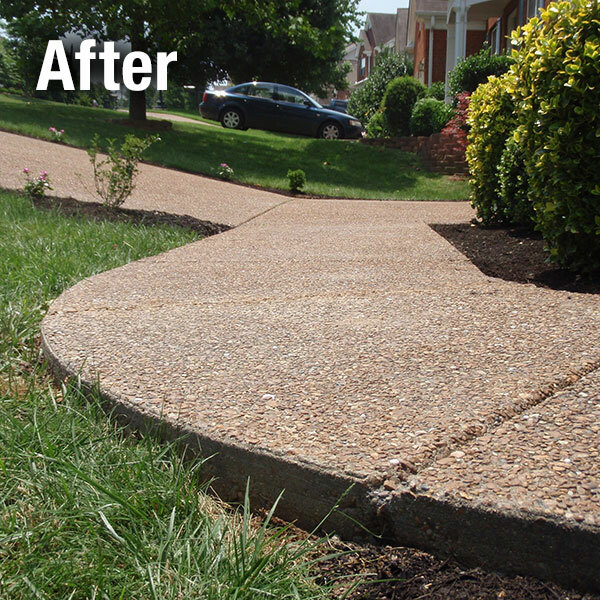 Uneven sidewalks can be a major trip-hazard. 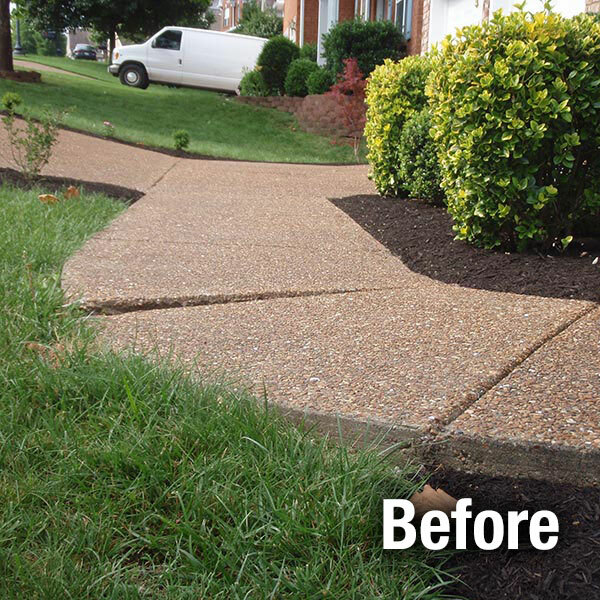 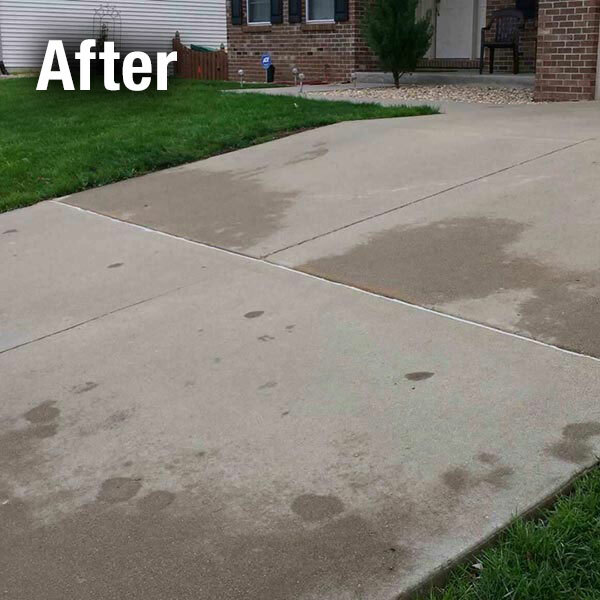 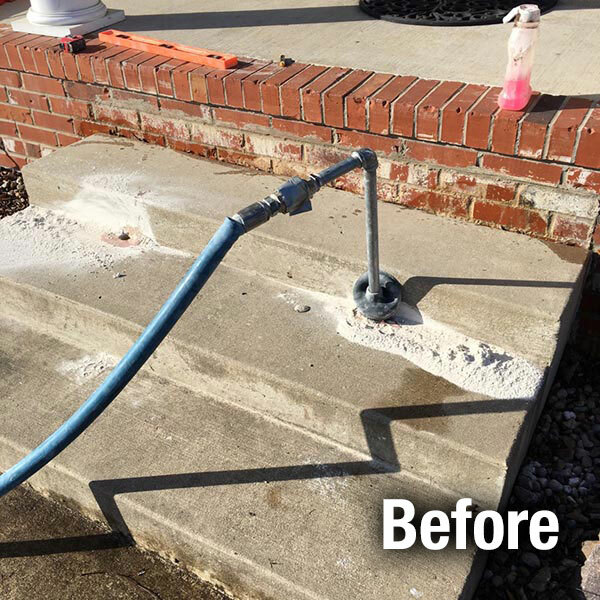 Let A-1 Concrete Leveling Cleveland - East even your sidewalk up without the expense of replacement. 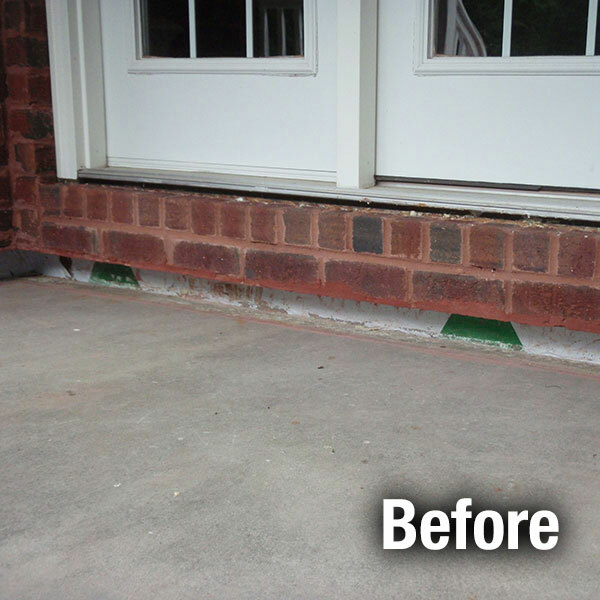 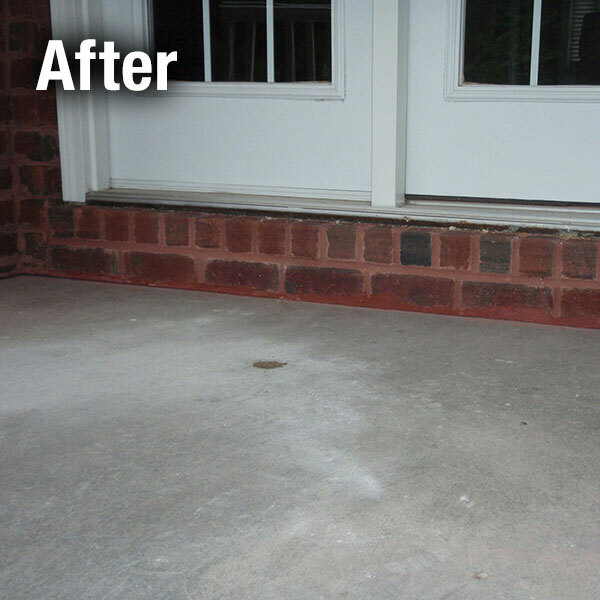 A-1 Concrete Leveling Northern Virginia, is a locally owned franchise of A-1 Concrete Leveling. 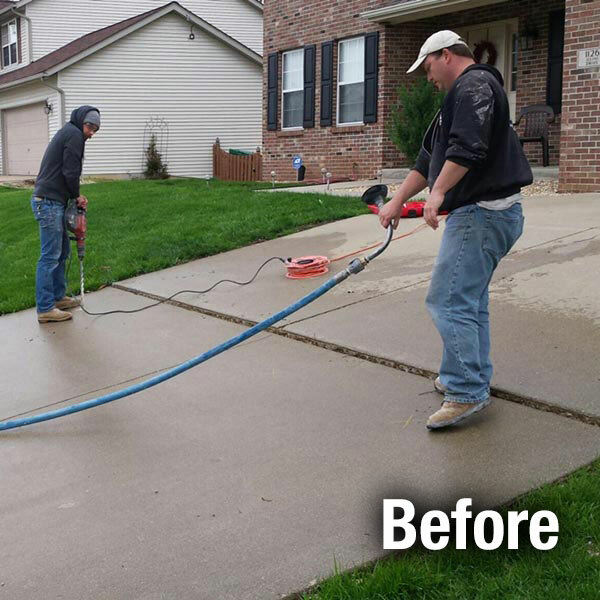 We are a fully insured concrete contractor that is dedicated to providing you with the highest quality concrete services. 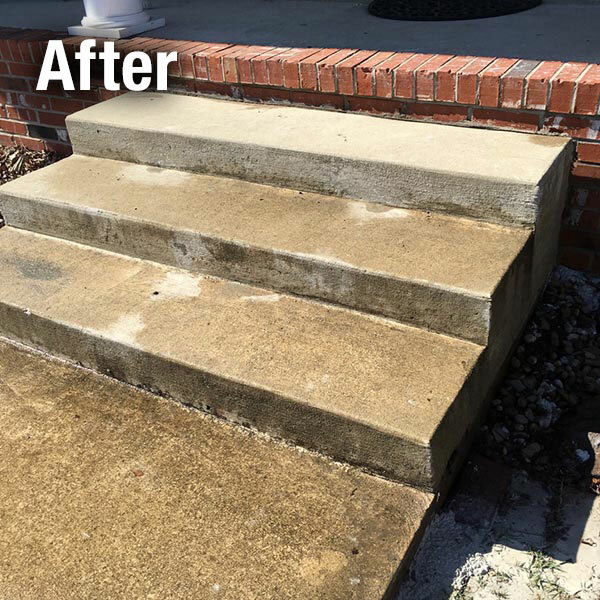 © 2019, A-1 Concrete Leveling Northern Virginia All Rights Reserved.